Ireland’s hopes of defending their Grand Slam title were crushed in the opening round as they fell to defeat at the hands of old rivals England. 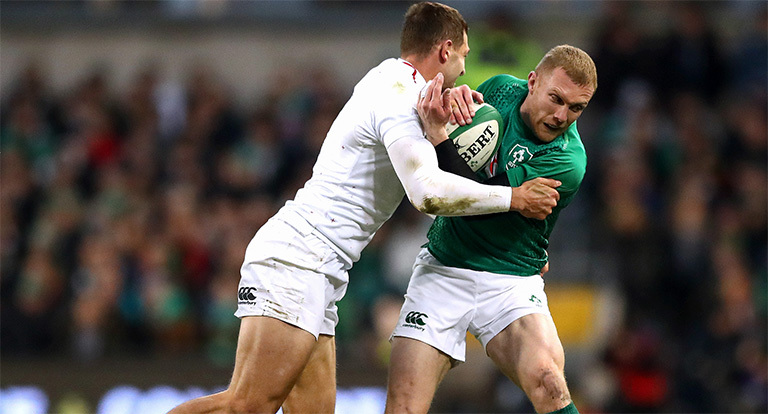 The championship is still up for grabs, but the fact that England got a bonus-point that day and Ireland were denied makes it a massive uphill task. 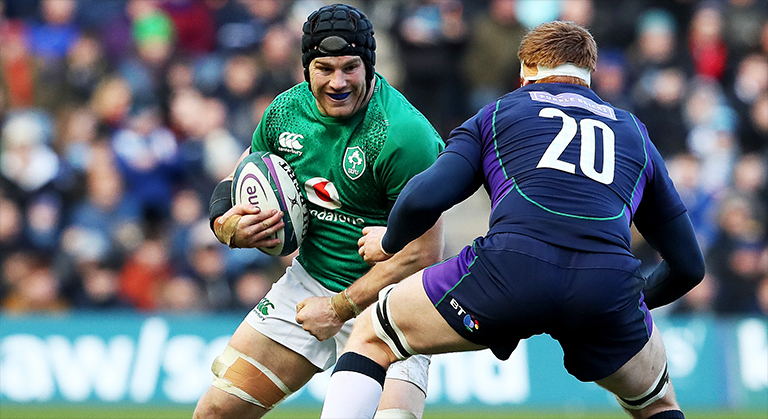 A win against Scotland this past weekend got them back on track, but with Joe Schmidt’s men failing to get a bonus-point and England demolishing France in Twickenham – the chances of them retaining their title are pretty slim. But there’s still an outside chance, although it’s not very likely. So what needs to happen? There are a couple of different scenarios, but we’re gonna look at the most realistic one. England have Wales in Cardiff next, followed by two home games against Scotland and Italy, while Wales have England as mentioned, followed by and away trip to Scotland and a home fixture against Ireland on the final day. So let’s look at the Wales vs England game first. That’s the big one of course, and a potential championship decider. If England win the championship is pretty much theirs, and a second Grand Slam under Eddie Jones would be very likely with home games against Italy and Scotland to follow. So Ireland need Wales to win that game. Ideally what they’d need is a Wales win without a try bonus point, denying England a losing bonus point in the process. So let’s go with a 15-6 win for Wales. 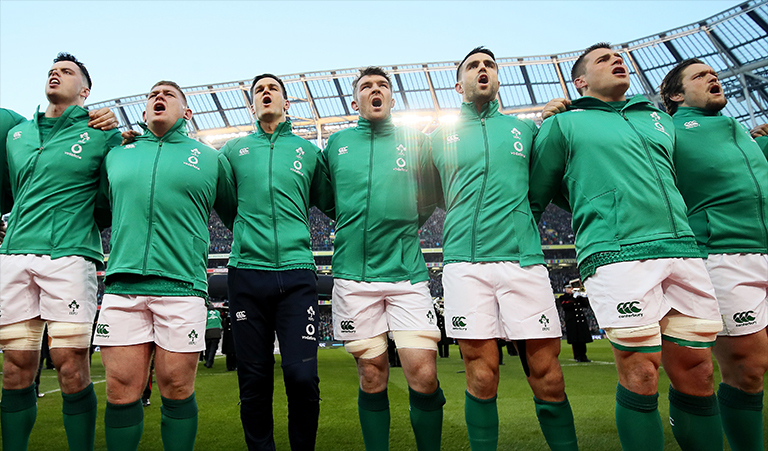 Ireland will then need a bonus-point win against Italy in Rome to stay in contention (and as big a points difference as possible), while Scotland will probably be confident that can beat France in Paris give the state Les Blues are currently in. So let’s say Italy 10-42 Ireland and a 20-10 win for Scotland in Paris. In the penultimate round Ireland have France at home and will need a try BP, while there’s no denying England will get one at home against Italy. The potential bogey tie in that round is Scotland vs Wales, but if Warren Gatland’s men manage to get past England we’re confident they can defeat the Scots. But getting a BP could be tricky. So that would mean Ireland would have to defeat Wales in Cardiff, with a bonus-point, while hoping England don’t get one at home to Scotland – and make up a 32-point difference (unless they can close that gap further in the Italy and France games). That’s providing what we’re hoping for results wise happens in rounds 3 and 4. Ireland ain’t winning the Six Nations this year lads. Sorry to break it to you. Not a chance! It’s England/Wales’ to lose.